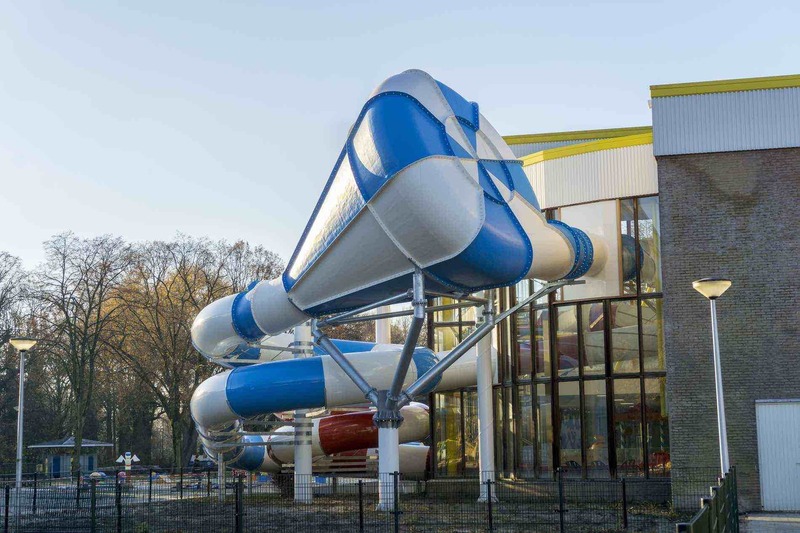 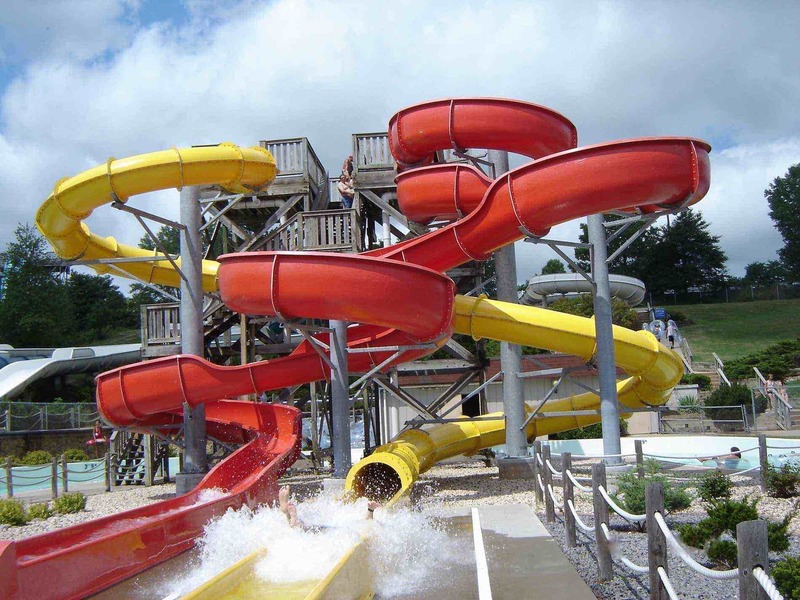 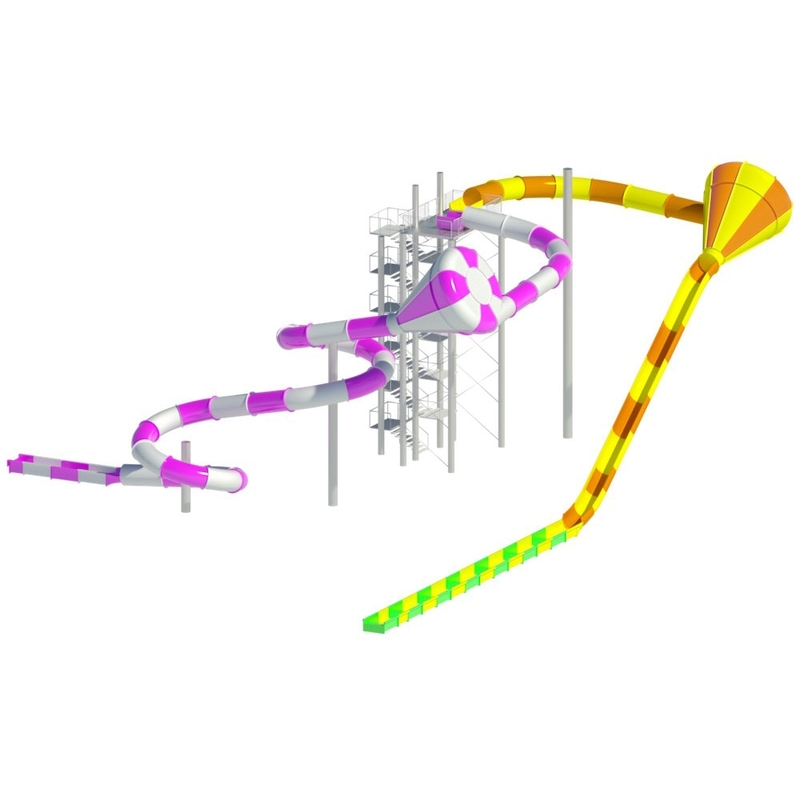 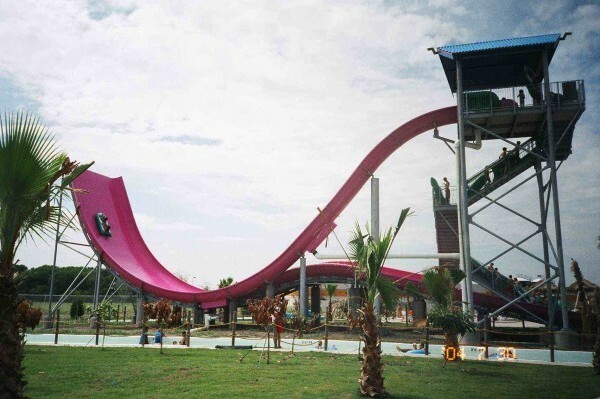 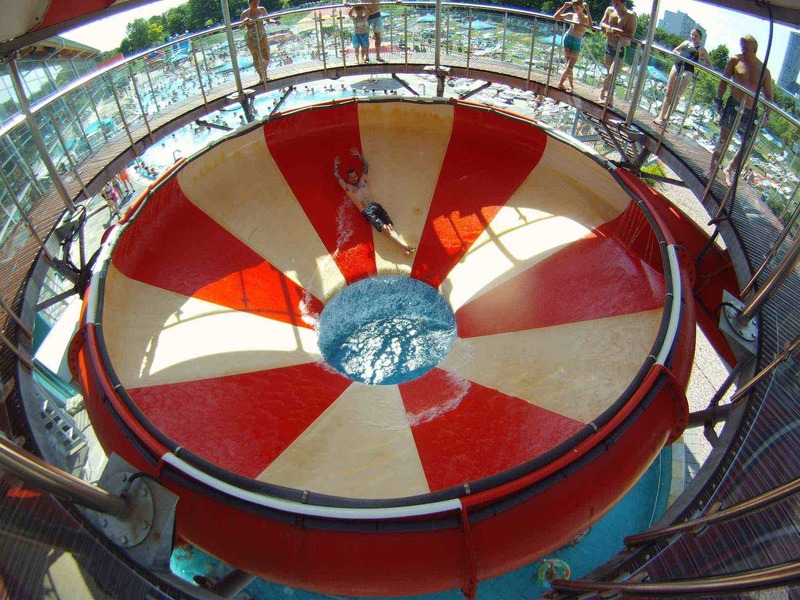 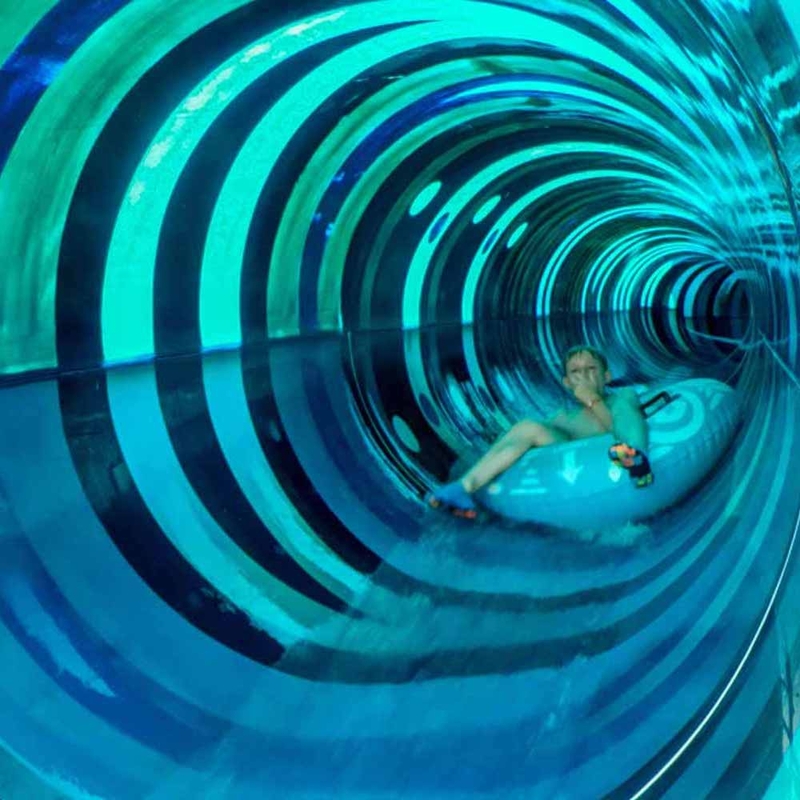 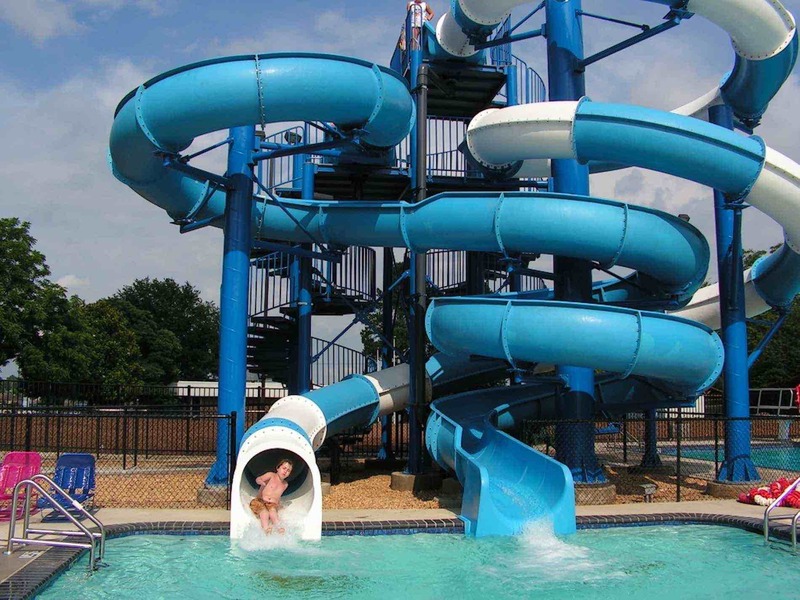 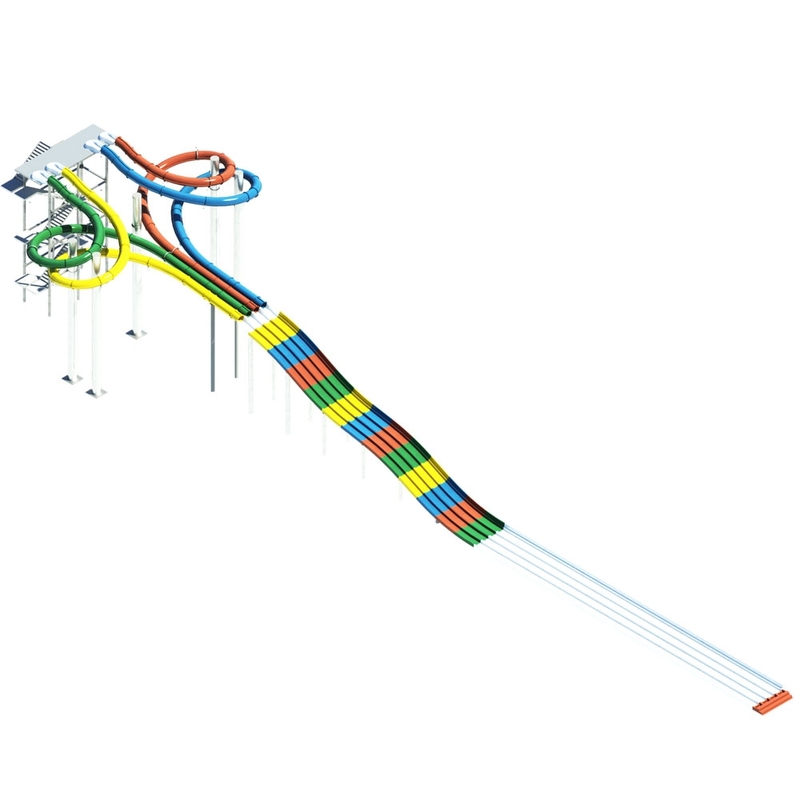 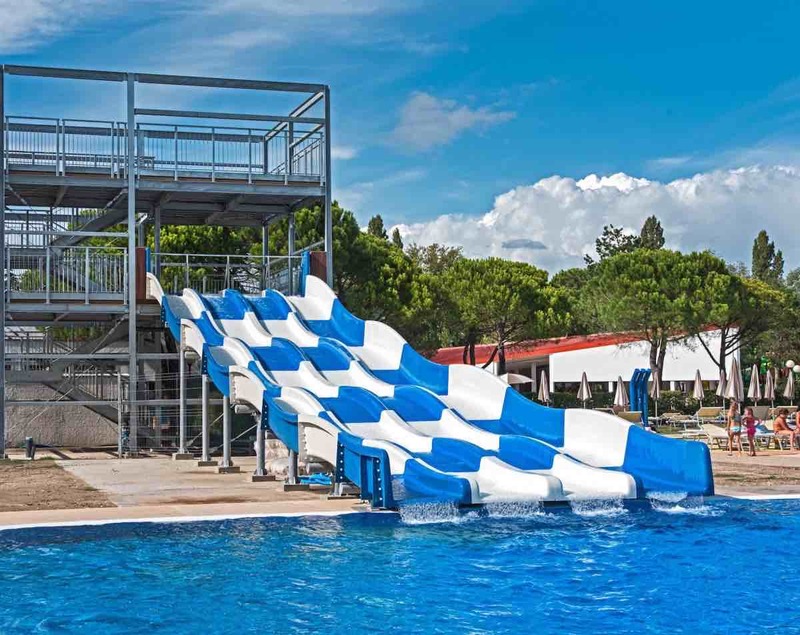 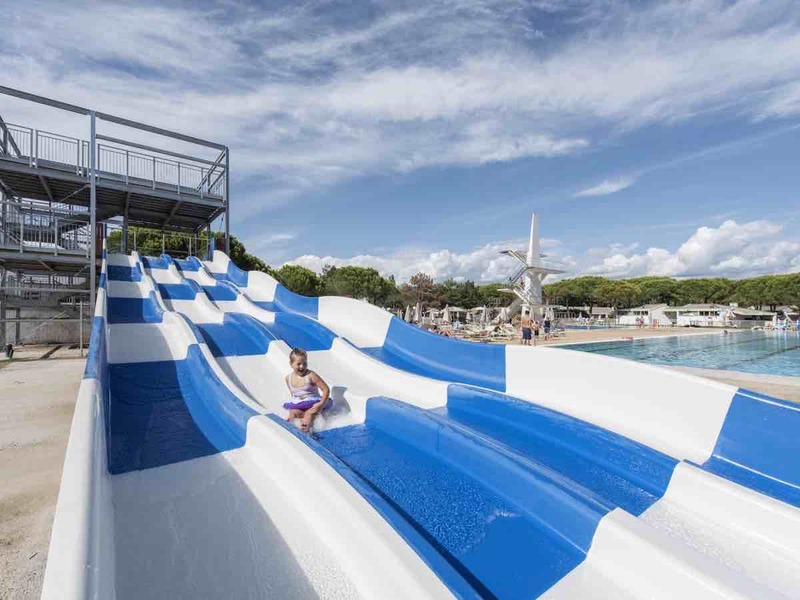 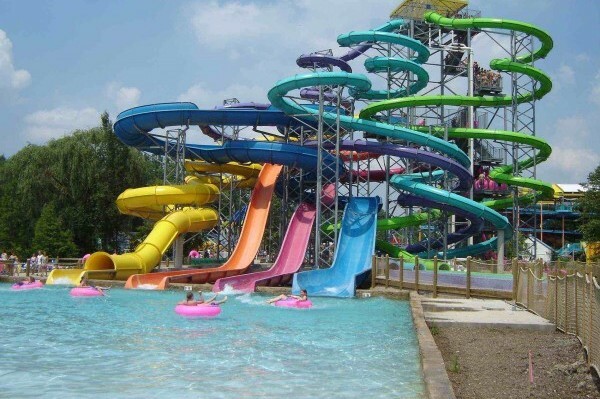 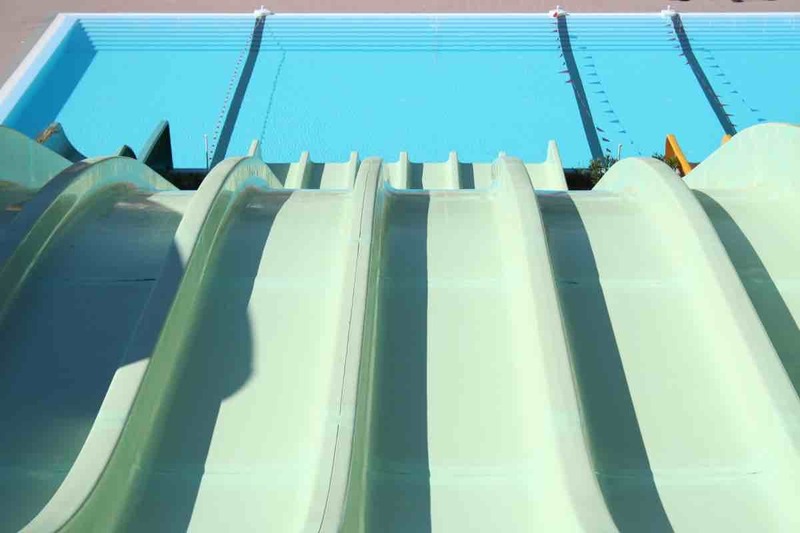 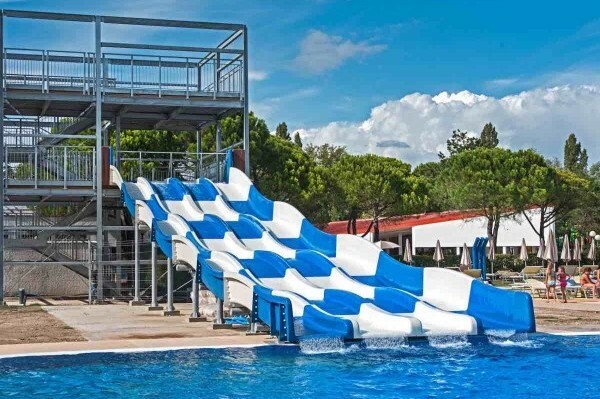 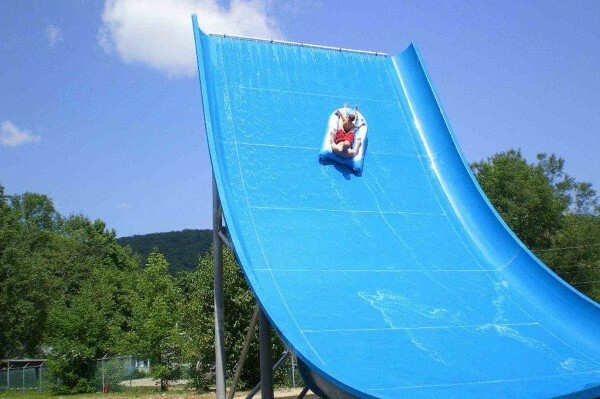 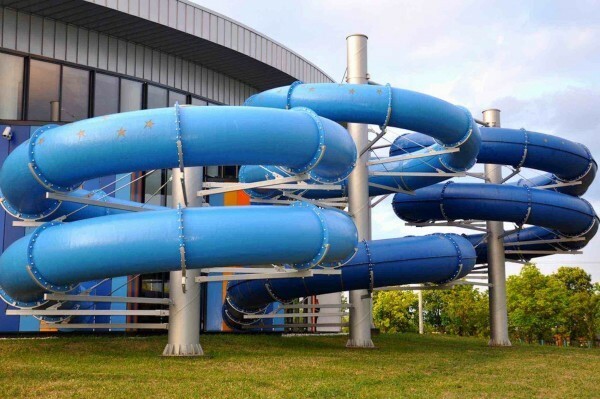 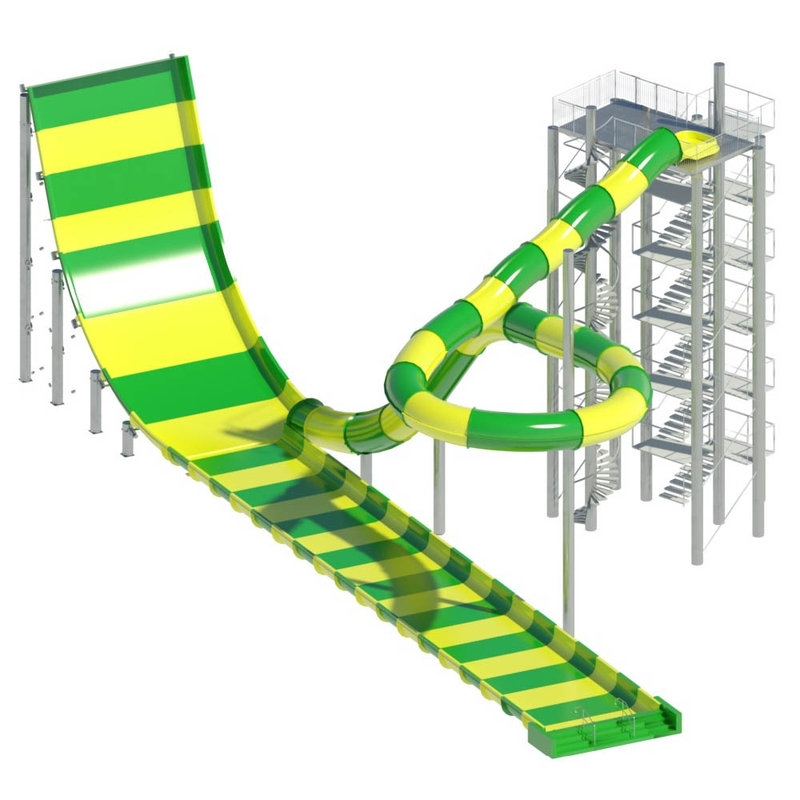 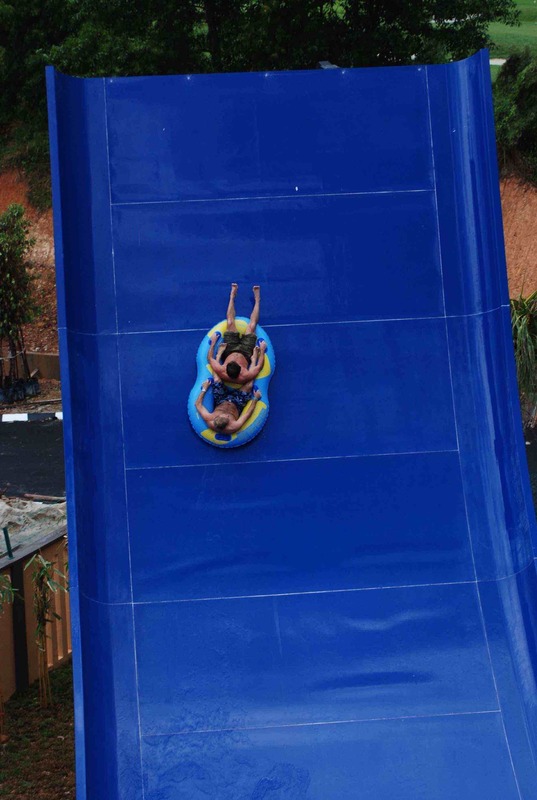 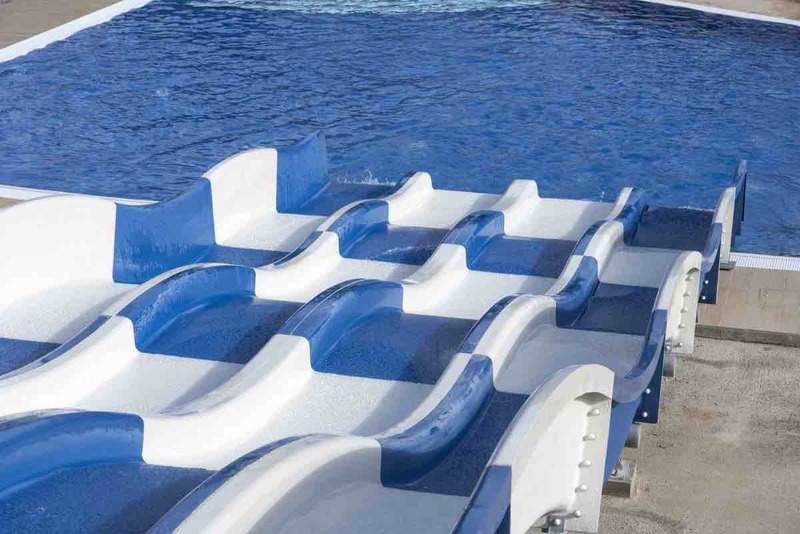 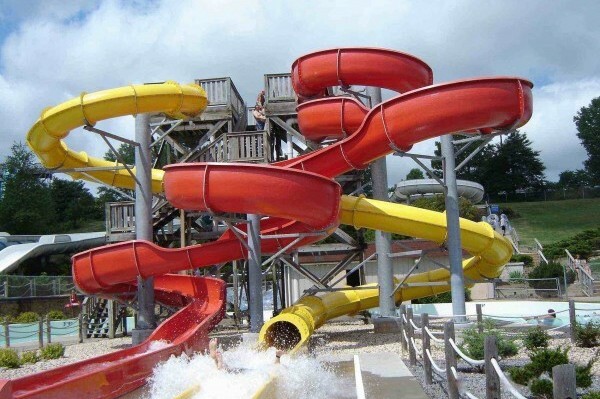 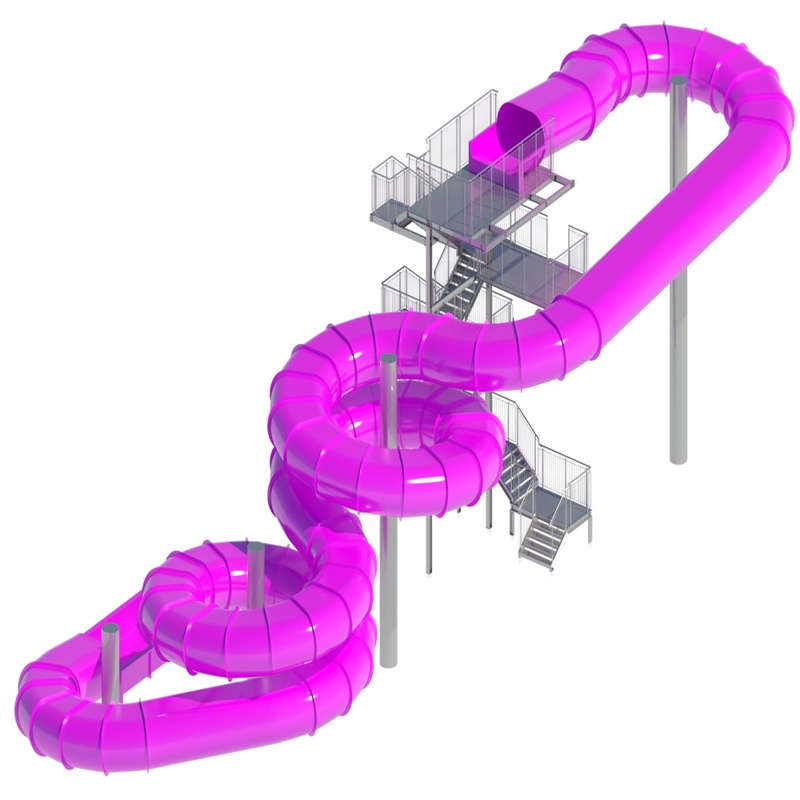 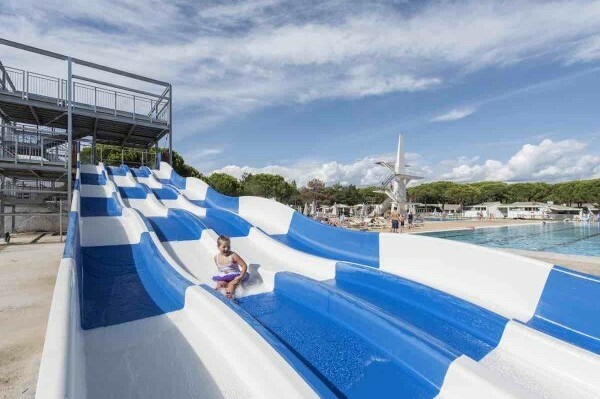 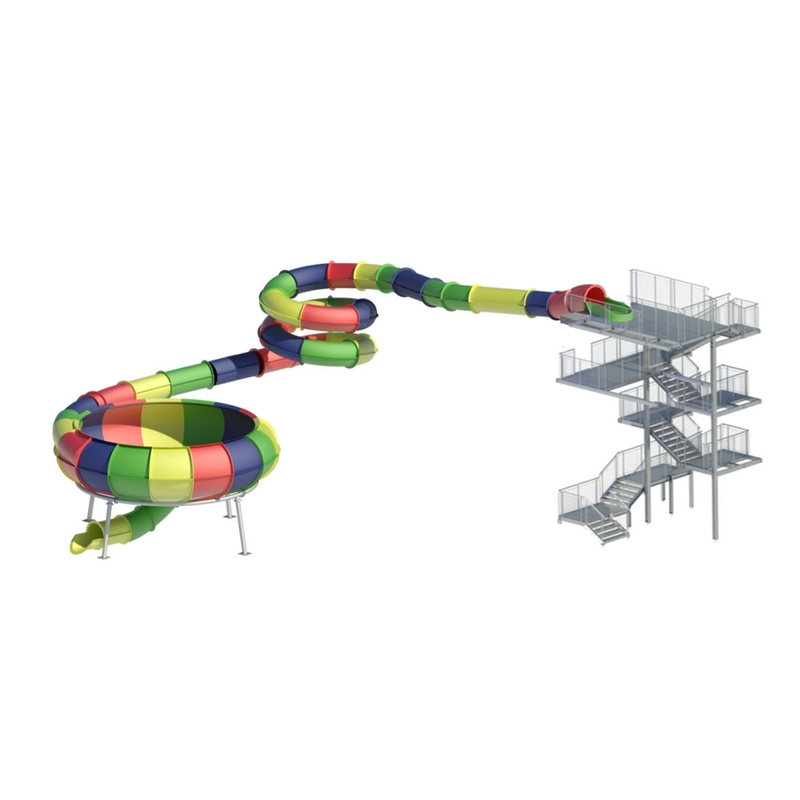 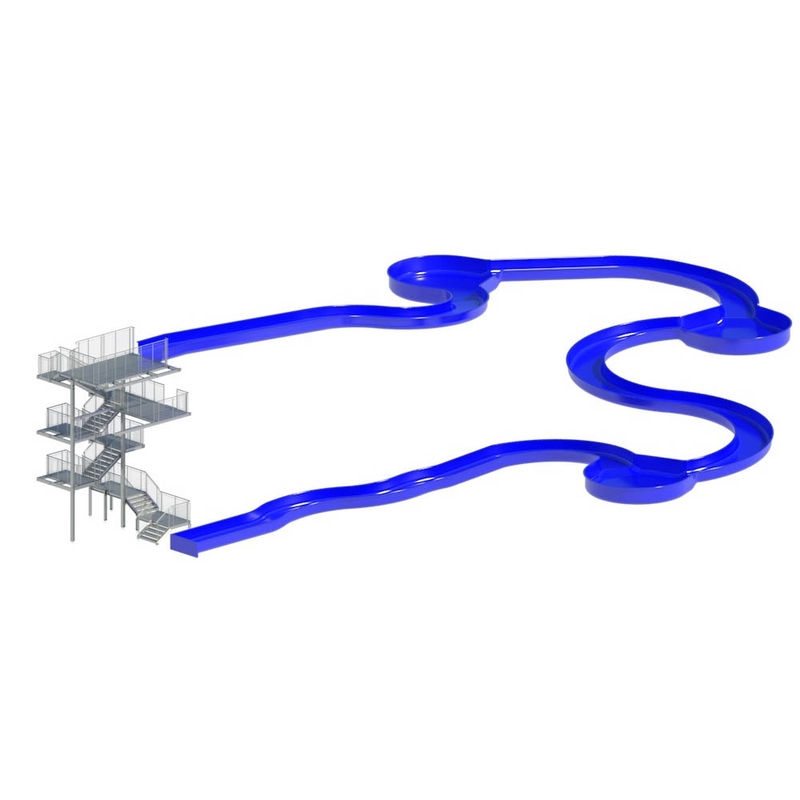 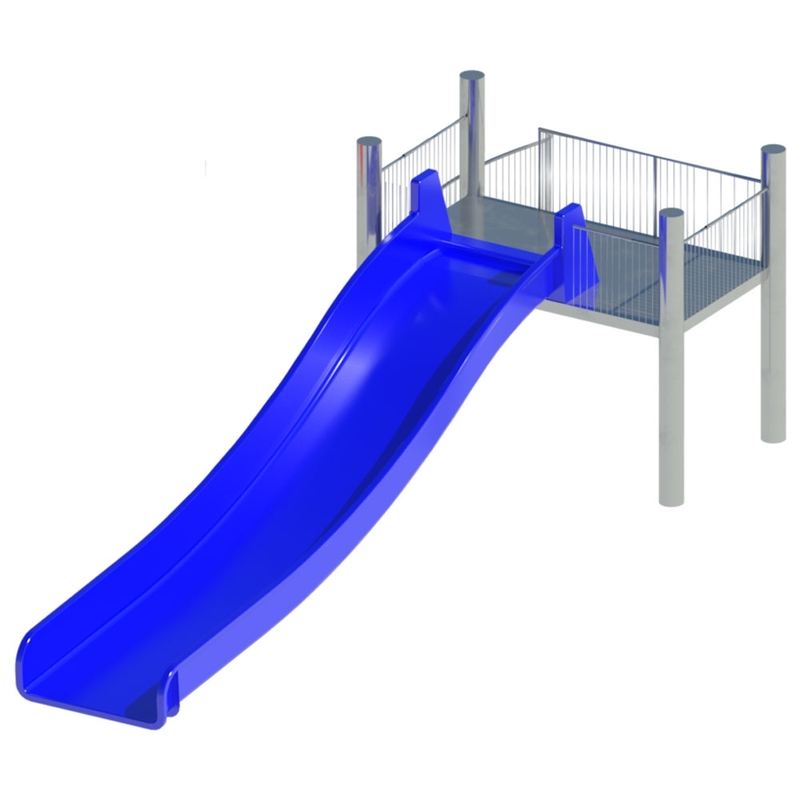 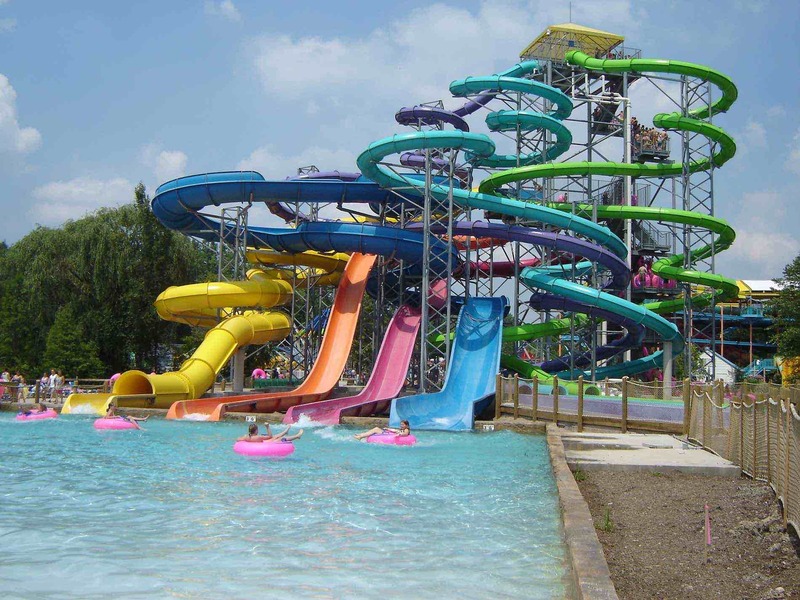 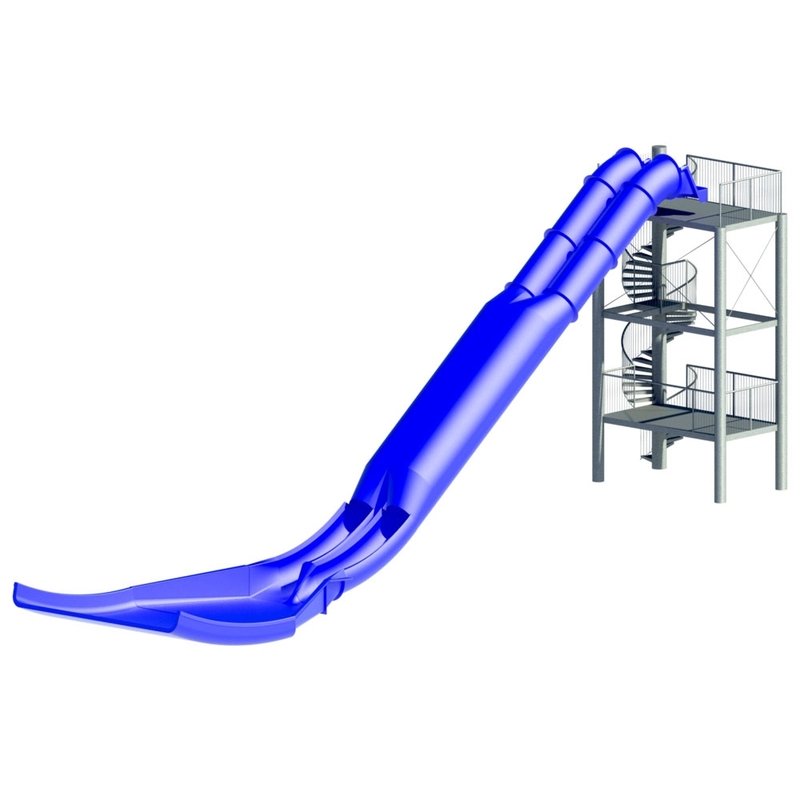 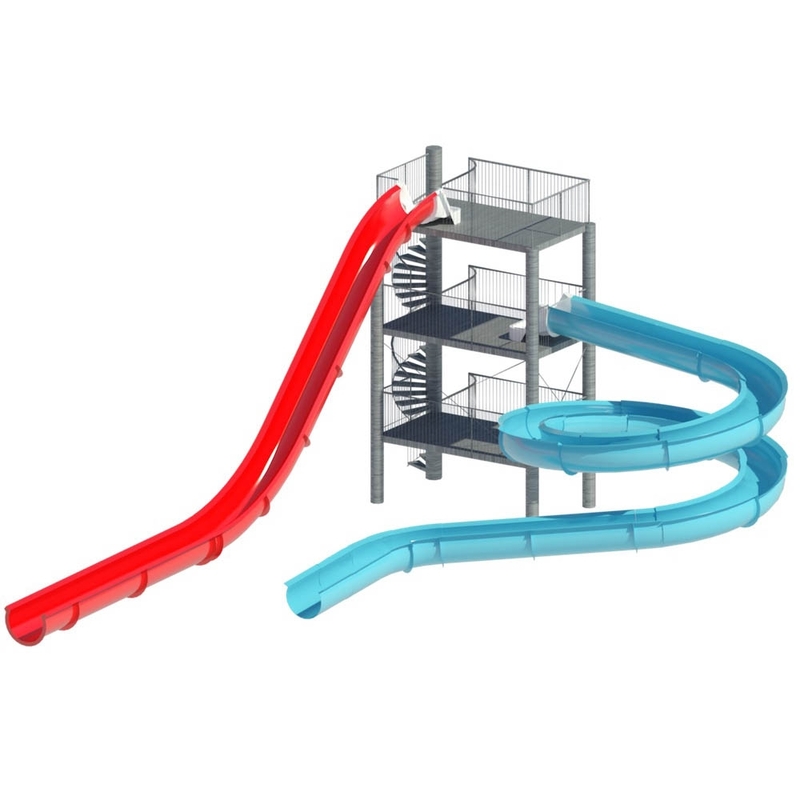 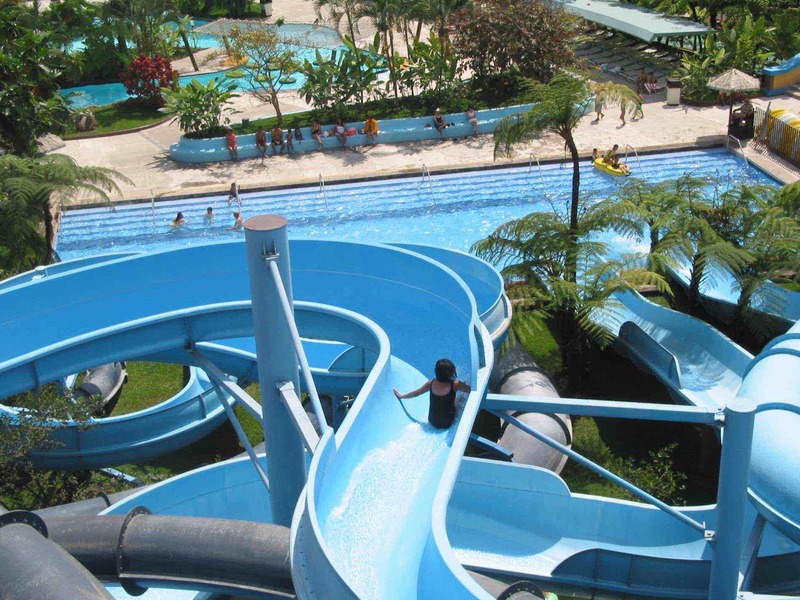 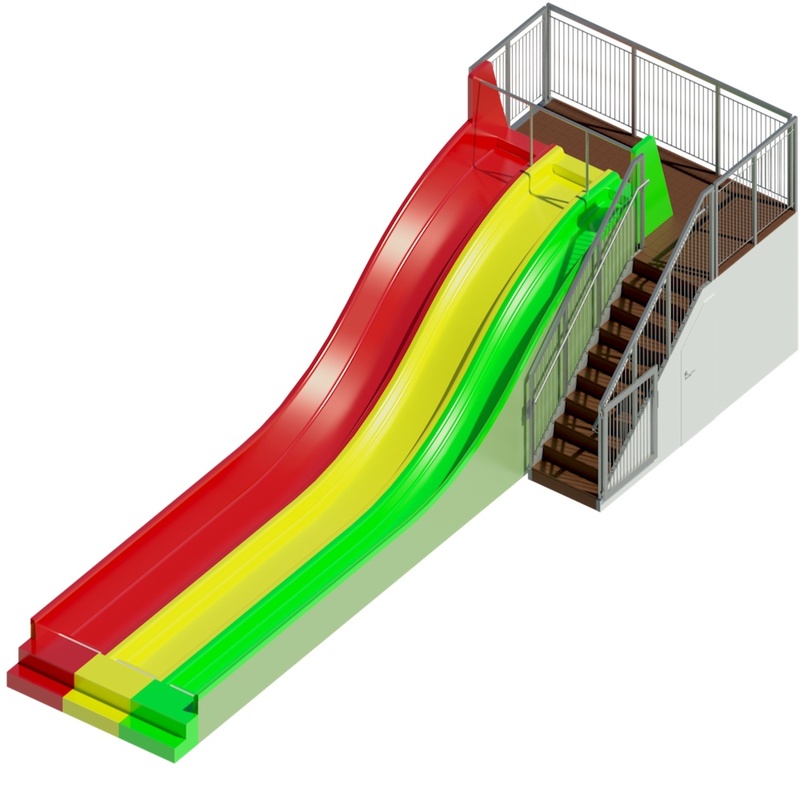 It is a waterslide with a very wide track and a path full of waves. 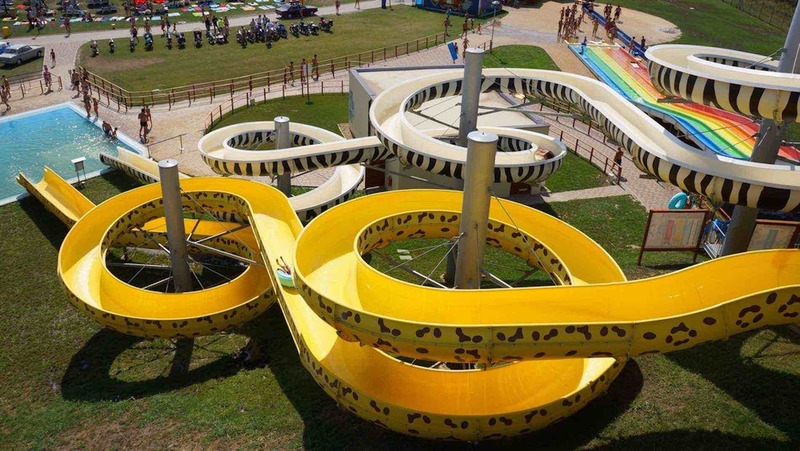 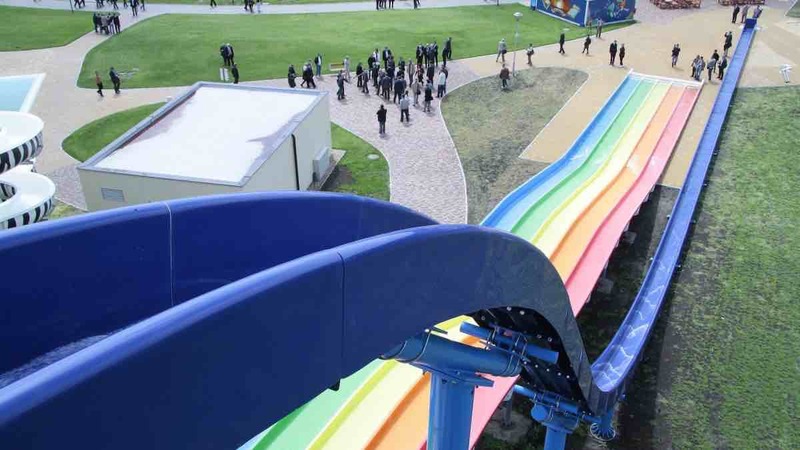 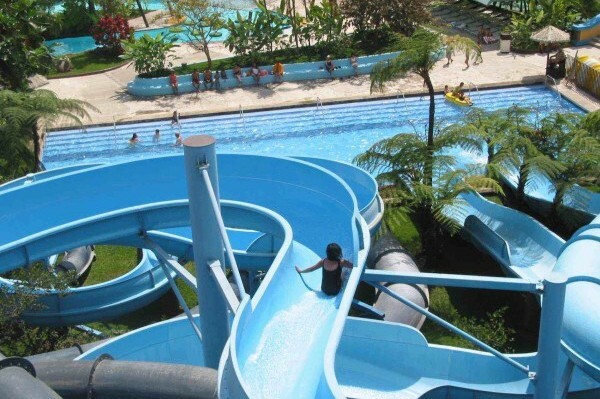 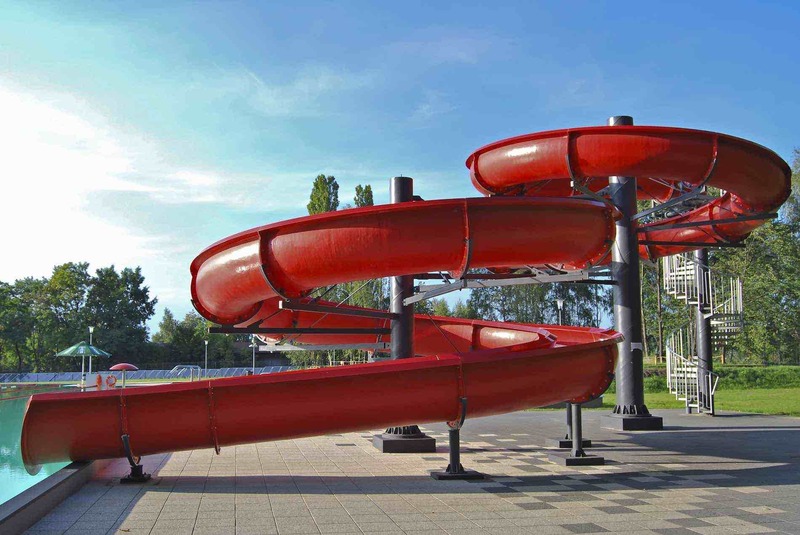 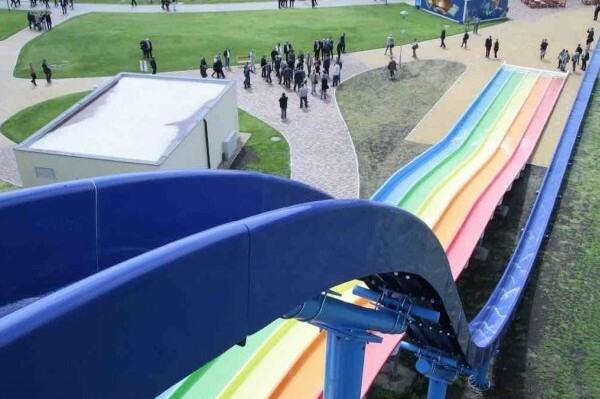 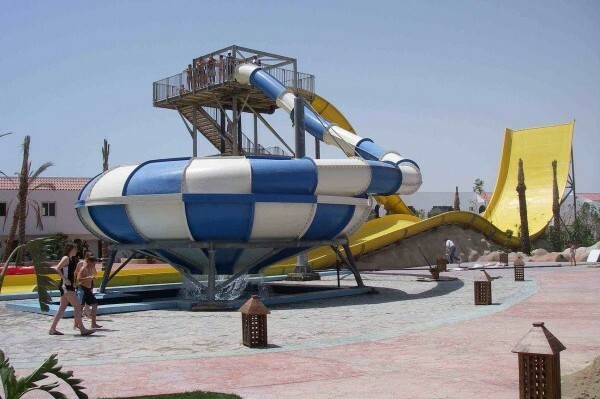 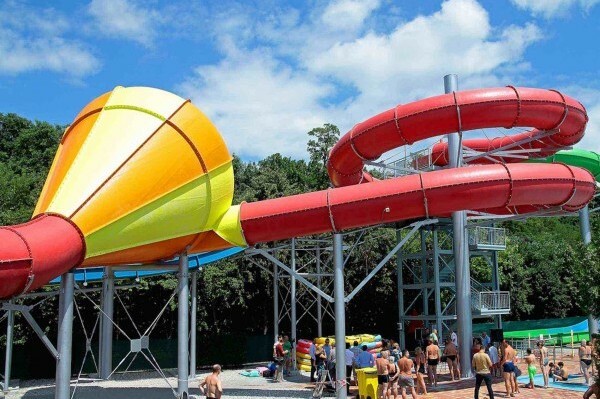 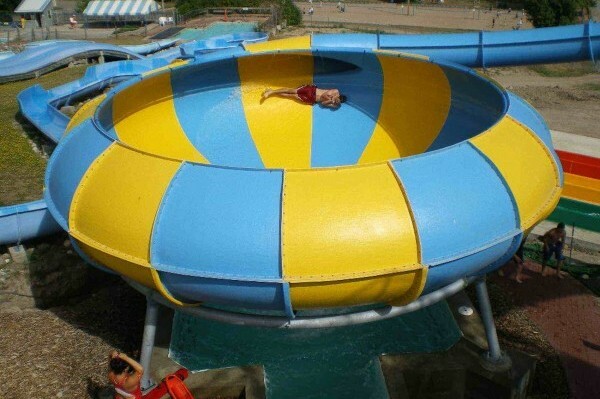 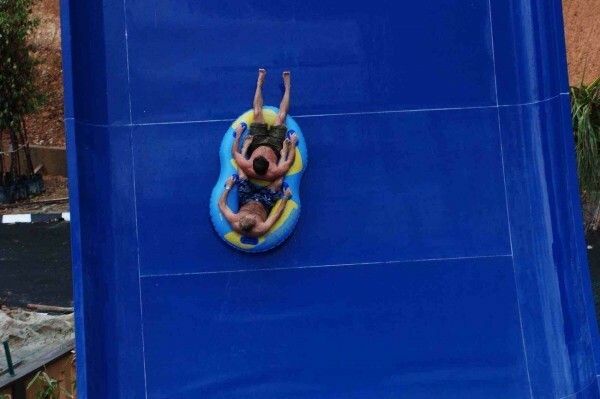 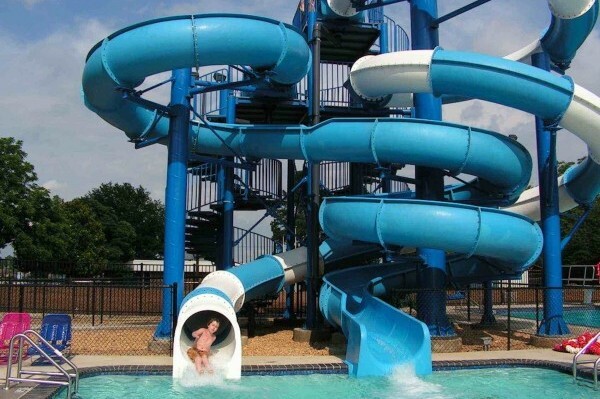 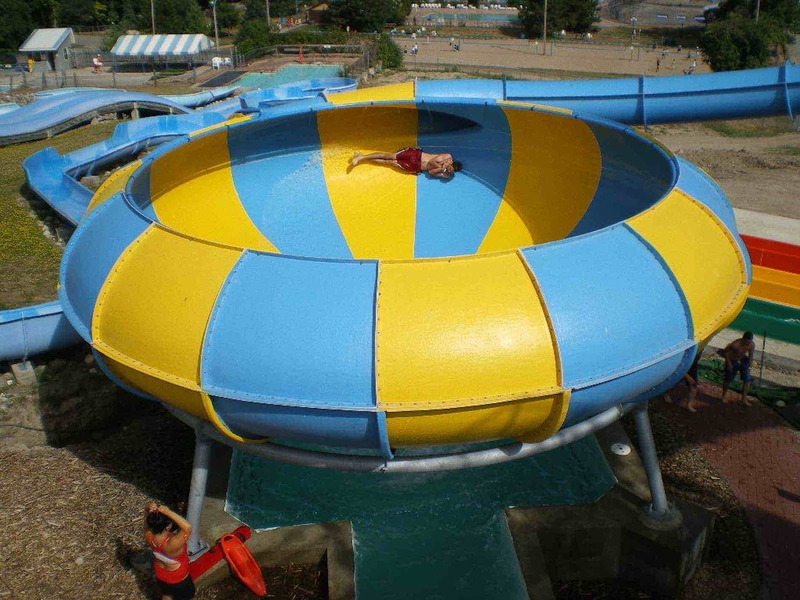 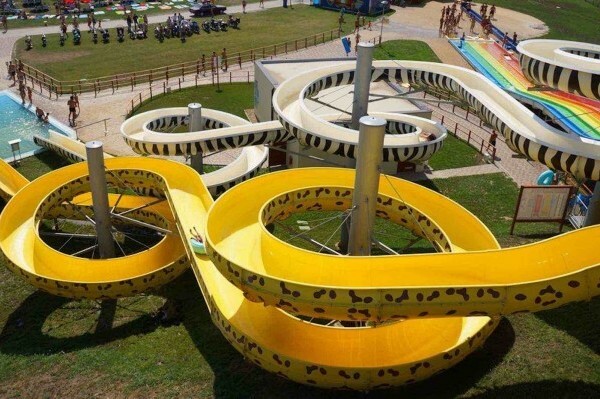 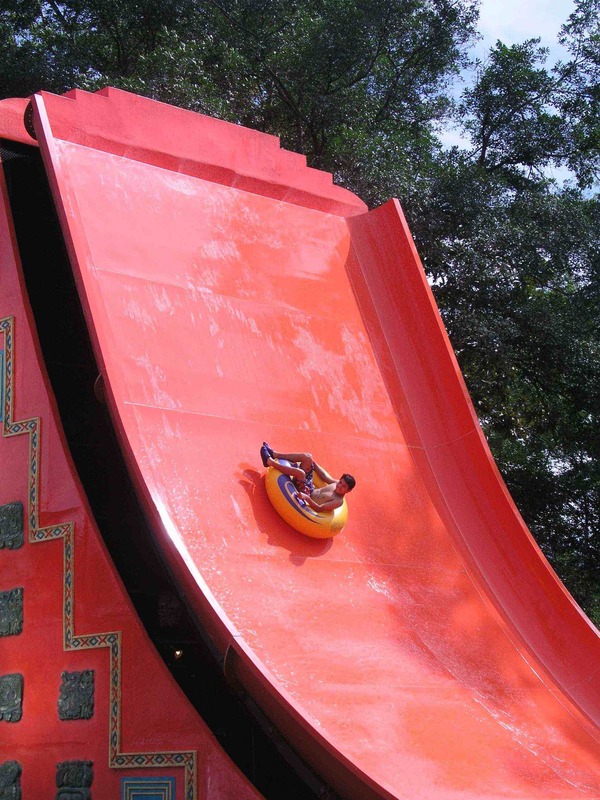 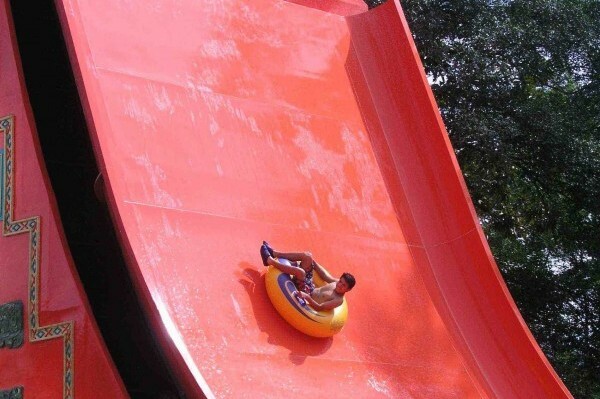 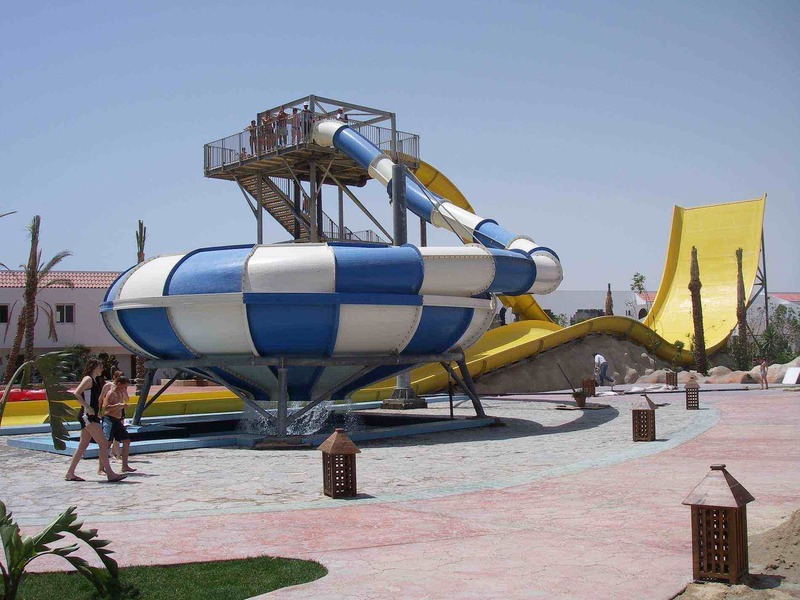 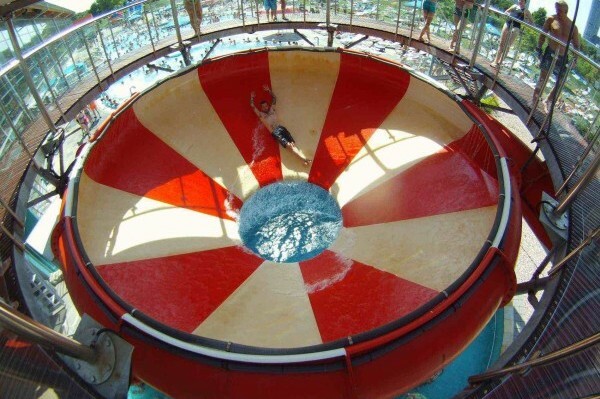 It is probably the most popular water slide ever! 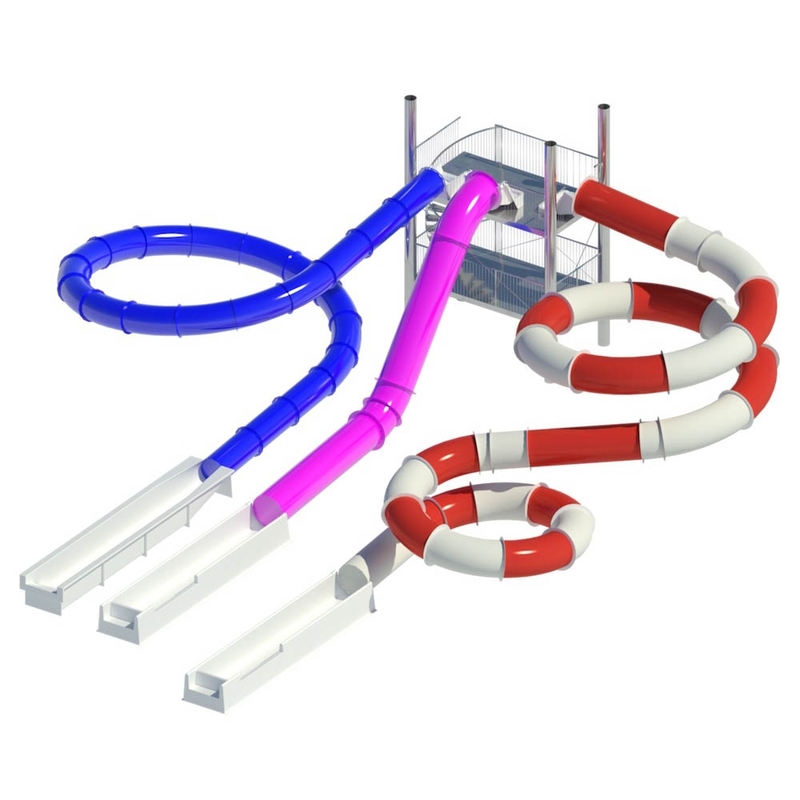 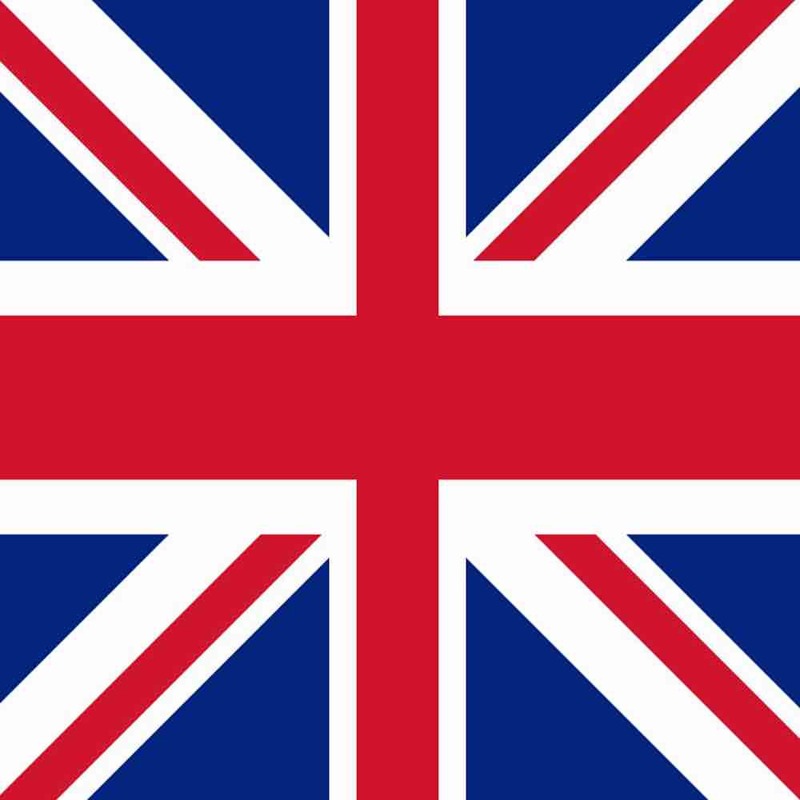  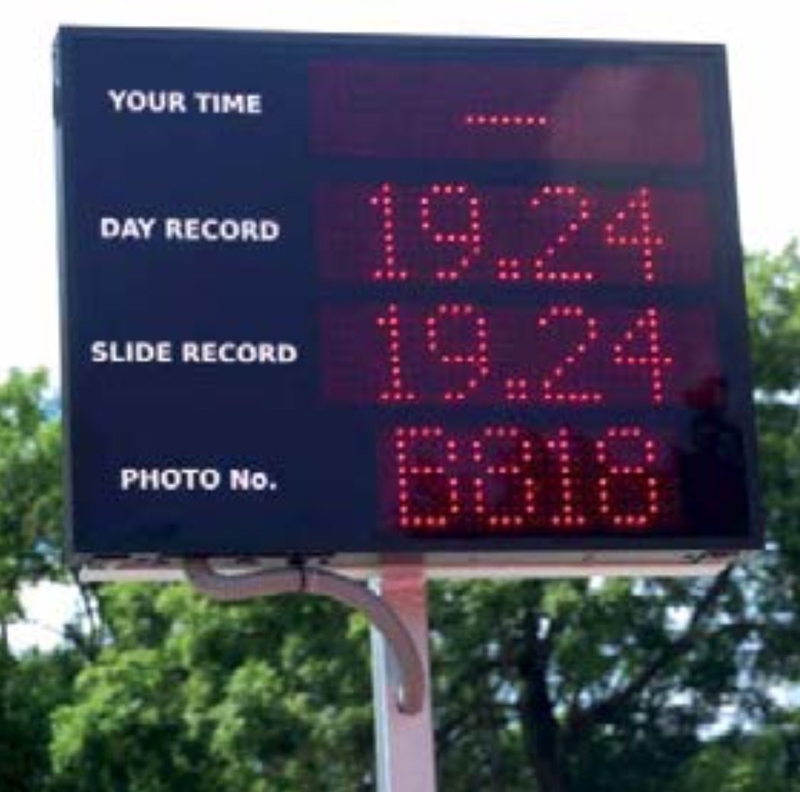 Its particularity is the possibility, for a family or for a group of friends, to slip in the same track all together at the same time. 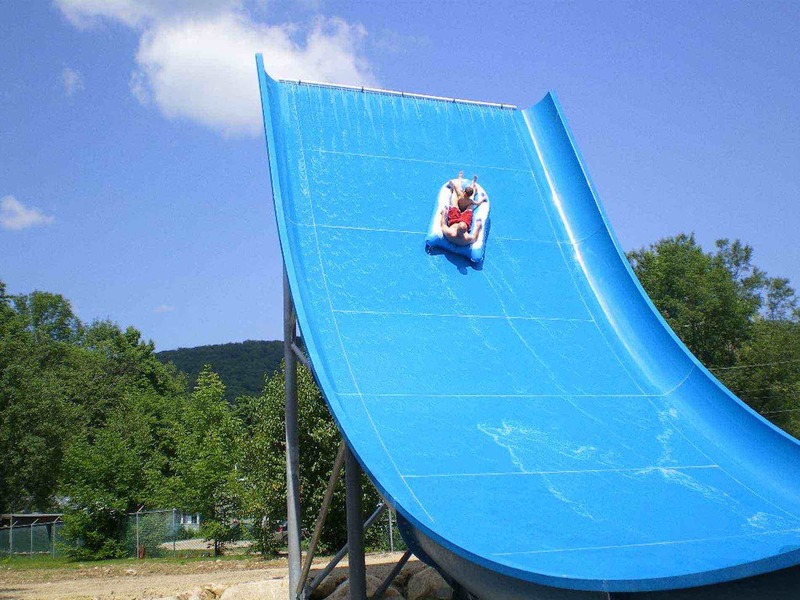 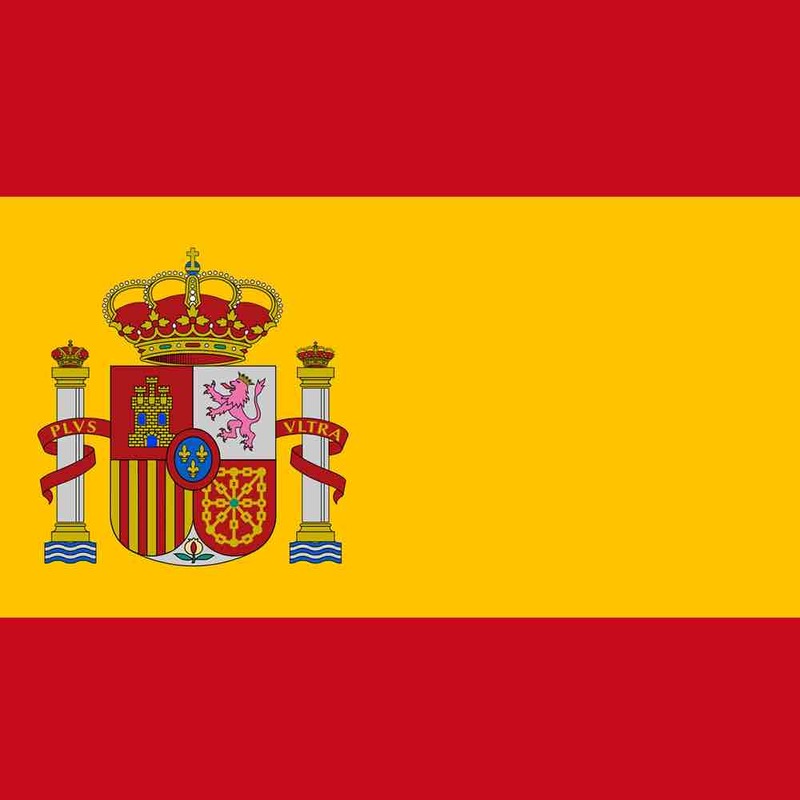 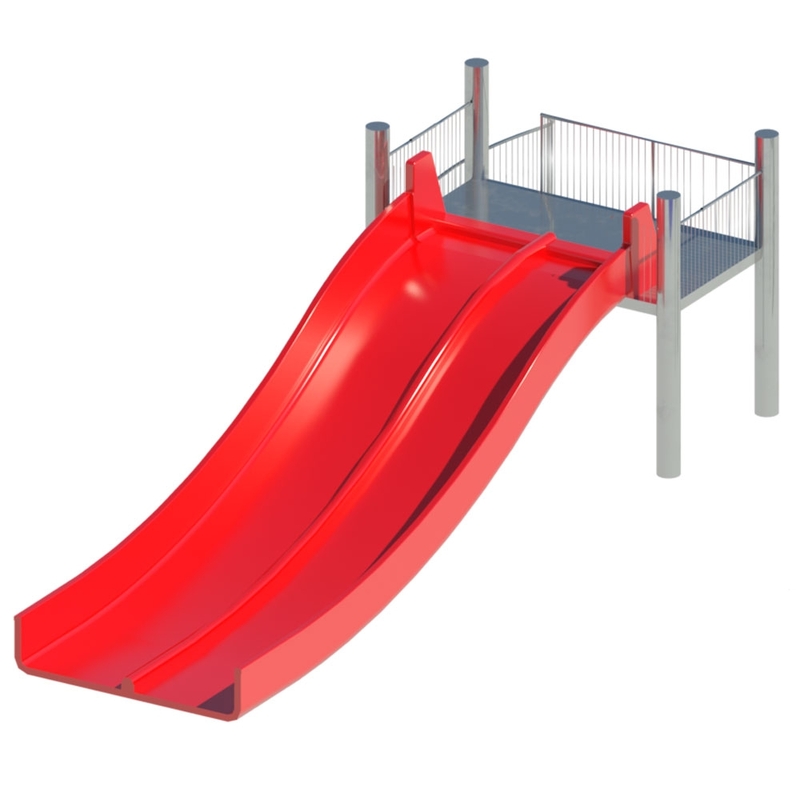 This is a very important aspect for parents, because they can slip together with their children in total safety and fun.